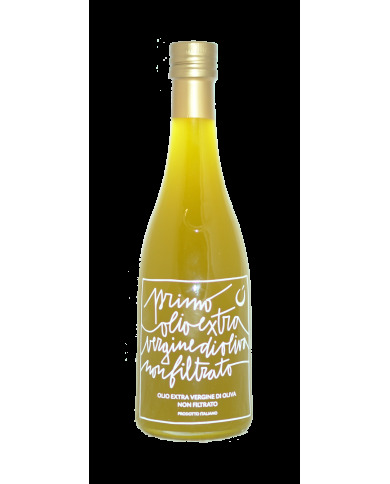 EXTRA VIRGIN OLIVE OIL BIO BORGOLIVA - 500ml - Fontanara S.r.l. EXTRACTION SYSTEM: Cold extraction, continuous plant. 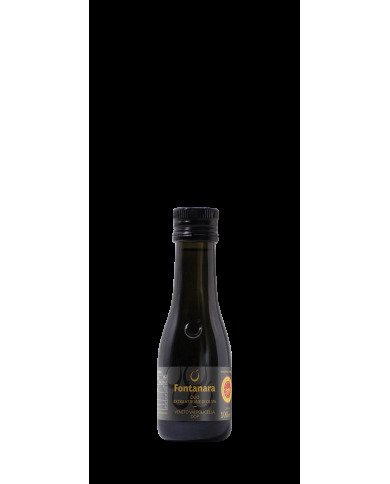 FOOD-PAIRING: Very delicate flavour dishes and recipes such as fresh raw and steamed fish, raw and cooked vegetables. Store in a dry place away from light and heat sources.